The Sydney Opera House was built for opera. Step inside the sails and discover the magic at the heart of Sydney's famous icon. Raise a glass in the panoramic glass foyer overlooking the harbour. Take your seat in the historic Joan Sutherland Theatre. Revel in a spectacular performance of some of the greatest music the world has ever known. A night at the opera is an unforgettable experience. Do something worth sharing this summer. The world’s most famous love story in a bold new production by choreographer Graeme Murphy. See it if you like: a good tearjerker, Miss Saigon, stunning sets and costumes. King Henry VIII tries to rid himself of Anne Boleyn in this historical drama with some of Donizetti’s best music. 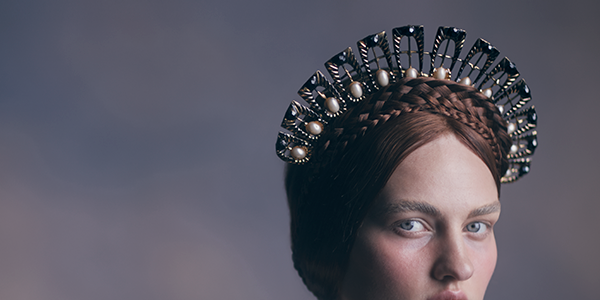 See it if you like: bodice-rippers like The Tudors, historical dramas, beautiful melodies. 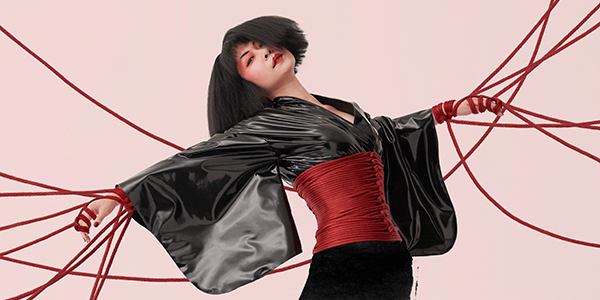 The talents and troubles of iconic Australian artist Brett Whiteley inspire a brand new Australian opera from the incomparable Elena Kats-Chernin. 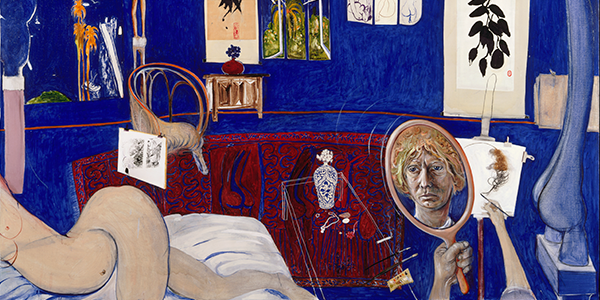 See it if you like: brand new work, Brett Whiteley’s paintings, Australian stories.